Hello, my name is Nevada I am 8 pounds of pure love! I live Abbotsford, BC, Canada. I did have a nice home but my daddy couldn’t take me with him to his old folks home. I just had my teeth cleaned and I am waiting for someone to adopt and love me . 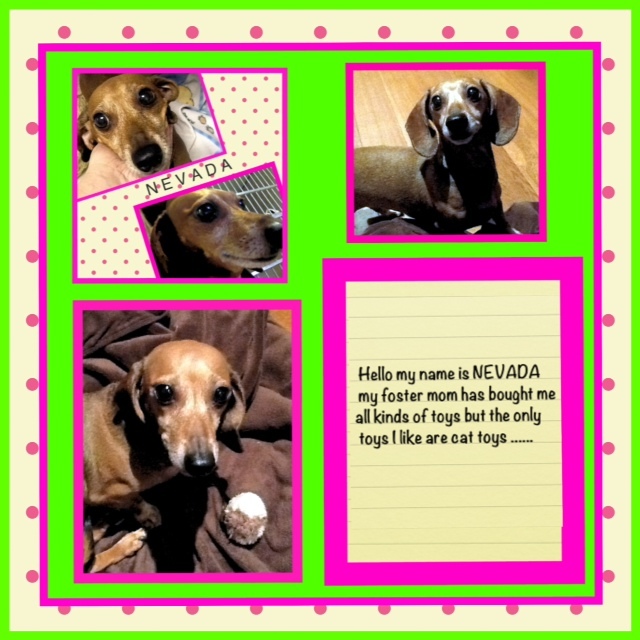 Nevada can be found at The Dachshund Rescue Team. Posted November 23rd, 2012 . 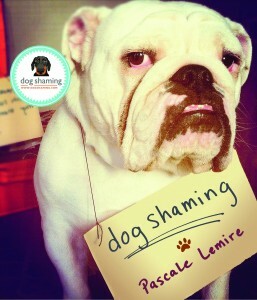 I LOVE that dogshaming is doing adoptable fridays!!! Thanks for giving back. I live so far from this pooch but I love him/her!